Earth is more than just a rock spinning around a fiery orb in a cluster of stars scattered though an infinite universe. It’s a character in its own story, and we’ve only scraped the surface of the myths, legends and mysteries buried within the strata of its four billion years. This week in #litchat we’re discussing Earth as a character in literature. On Friday, April 8, Karen Dionne joins us to wrap up this fascinating topic. 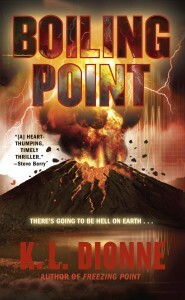 Author of the bestselling Freezing Point, Dionne’s latest eco-thriller, Boiling Point, takes readers to the face of a volcano when it wakes from a 9,000-year slumber. Set within the historic reality of the 2008 Chaitén volcano eruption in Northern Patagonia, Chile, Boiling Point features strong characters in a gripping tale of man’s egotism in seeking to subdue the earth. While mysteries roll across the landscape and humans strive to understand the catastrophic effects, the volcano itself becomes a character in this finely wrought eco-thriller. Detroit native Dionne’s first science thriller, Freezing Point, was nominated by RT Book Reviews as Best First Mystery of 2008. Freezing Point has been published in Germany and the Czech Republic. Her short story, “Calling the Shots,” appears in the anthology First Thrills edited by Lee Child. Dionne is cofounder, along with Christopher Graham, of the online writers community Backspace, and organizes the Backspace Writers Conferences held in New York City every year. 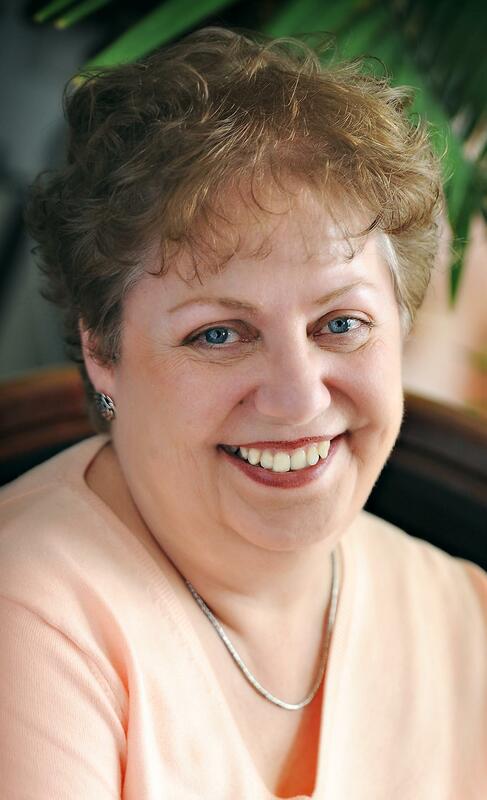 She is a member of Sisters in Crime, Mystery Writers of America, and the International Thriller Writers, where she serves on the board of directors as Vice President, Technology. Karen blogs at The Huffington Post, and writes about the publishing industry from an author’s perspective at DailyFinance.